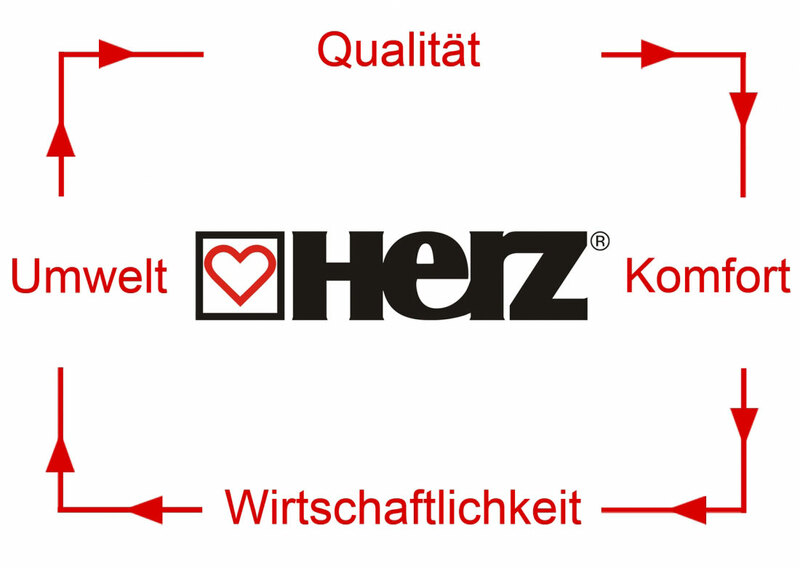 Founded in 1896, HERZ has been continuously active in the market for more than 120 years. 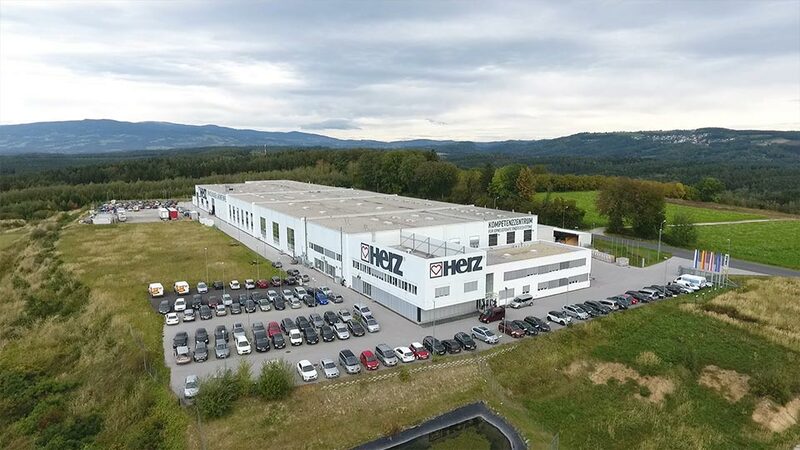 With 8 sites within Austria, another 23 in Europe and more than 3,000 employees at home and abroad, HERZ Armaturen GmbH is the only Austrian manufacturer that produces equipment for the entire heating and installation industry and is one of the most important internationally. HERZ Energietechnik employs more than 200 staff in production and sales. At the company sites in Pinkafeld, Burgenland and Sebersdorf, Styria, there is state-of-the-art production as well as a research institute for new, innovative products. For a number of years, HERZ has worked with local research and training institutes. Over the years, HERZ has established itself as a specialist in renewable energy systems. HERZ places a great importance on modern, cost-effective and environmentally friendly heating systems with the highest level of convenience and user-friendliness. 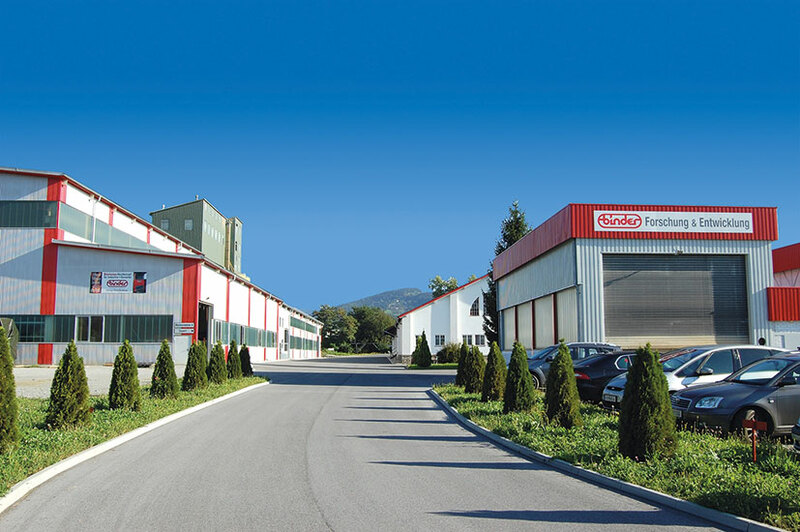 BINDER a business with head office in Bärnbach (Western Styria, Austria). We are manufacturing biomass boiler plants for industrial, public and commercial use. With thousands of units installed from Canada to Japan BINDER is one of the leading manufacturers of renewable heating solutions in the world. About 200 boilers are manufactured each year on the factory in Bärnbach with an overall production area of approx. 6,200 m². BINDER is also operating an industrial park with a total area of approx. 6 ha for small and medium-sized businesses. Our service team at the head office in Bärnbach provides top of the range service and maintenance support, with 13 service and 11 sales offices all over the world. 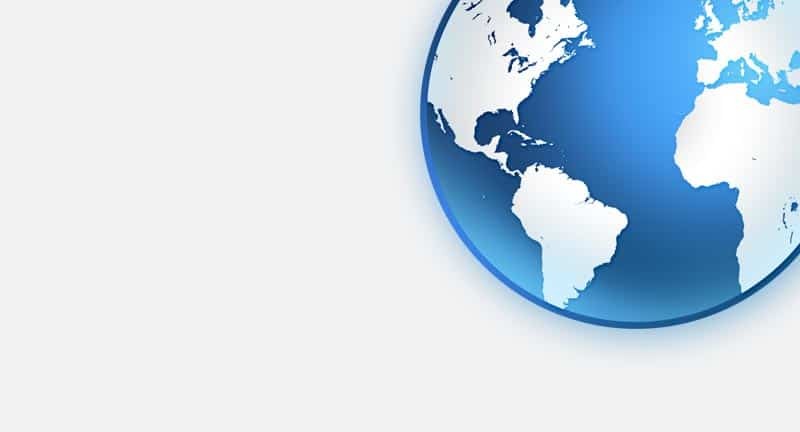 Cooperation with universities and similar organizations as well as the expertise of our highly qualified engineers ensures top technological standard throughout the world. Operating out of Austria – a country with one of the strictest environmental regulations of the world – BINDER developes products which meet the principle of sustainability and are ecologically and economically worthwhile. As an ISO 9001 certified company can only quality can be our trademark . But for us, „The team Energietechnik“ not only quality is crucial. 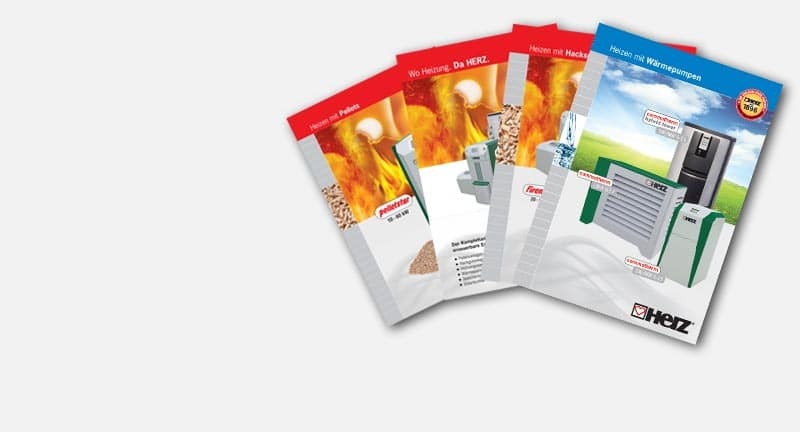 As an expert in the production of biomass boilers & heat pumps the consideration of the environmental situation, ecology and environmental protection has a top priority for us. Our target is to supply our customers and partners with biomass boilers & heat pumps, which are characterized by high quality, best comfort and maximum efficiency. We are pleased to be able to produce such systems that meet all of these properties. 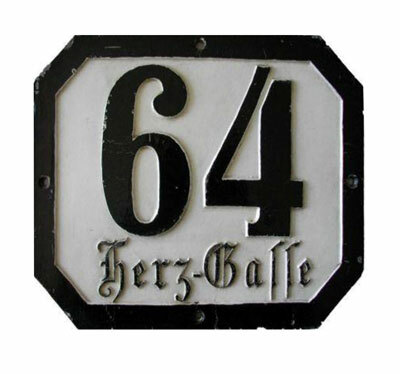 From the company Gebauer & Lehrner KG, founded in 1896, which produced both plumbing, as well as gas and heating fixtures for the entire Austro-Hungarian monarchy, HERZ Armaturen AG was established in 1973 and in 1996 switched to HERZ Armaturen Ges.m.b.H. The former all-fittings factory specialized in the production of heating valves shortly after the Second World War. HERZ Armaturen now looks at 120 years of successful market presence and acts internationally from its headquarters in Vienna in over 85 countries worldwide. HERZ is the only Austrian and one of the leading international manufacturers of products & systems for building services and on its way to becoming a complete supplier in the sector. For exactly 120 years, the company provides durability, reliability and continuity through a clearly defined mission statement, a well established and experienced quality management, competent and motivated staff and regular personal contact at all levels. Founded in 1896, HERZ has a solid market presence that is unique.